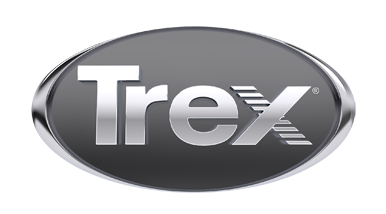 Ferris Home Improvements and Trex are a great match. We love to serve our customers with award-winning, quality service and craftsmanship. Reader's Choice 7 years in a row (2012 - 2018) as Delaware's #1 Home Improvement Company. Our customers are our best billboards. In 2012, we were honored as Winner of the DE BBB Torch Award and continued to build on our reputation as a local home improvement contractor you can trust.